Google Chromecast is the go to device in many homes these days where people use it daily to stream Youtube videos, watch movies from their computers and to cast their Android smartphones to enjoy content on the big screen. 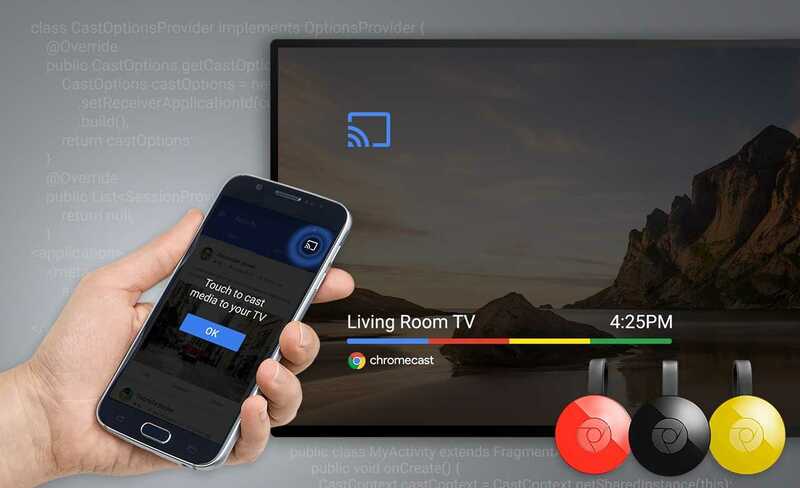 Being the inexpensive and easy to use device it is, Chromecast has become a popular choice among buyers for its convenience. However, even the second-generation model which is much more convenient to use with a compact circular design and the HDMI cable running through its back, there are some issues that people report. The most common issue that you would come across is the frequent Wifi dropouts that happen at the most unexpected moment. According to the technical experts at Google, it has been identified that every time the Android Cast is flooded with data on all sides from multiple devices, it leads to a drop out from the Wifi router and also fails to connect to the internet for long periods of time. The development team has come with a solution allowing users to finally experience hassle free service. A new patch update is expected to be rolled out to all devices and it will be done through their Play services. The hardware info will get a significant update so as to make it easier to avoid network traffic and make sure the device works. It has also been confirmed that when there are multiple devices in the same network connection that supports Chromecast, it leads to a network congestion and disconnects it from the router. 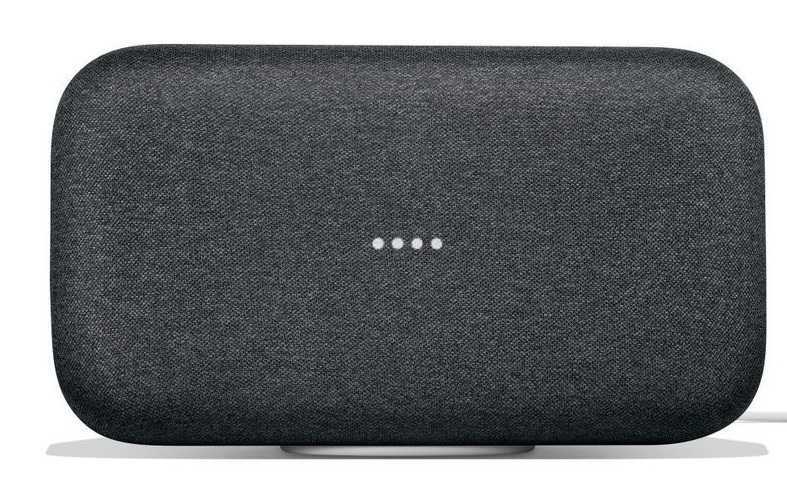 Besides, with newer devices like the Google Home Speaker or a smart television that runs on Android with support for casting built-in, the problem becomes worse which should be fixed through the hardware update rolled out on Google Play Services. The large amount of network traffic that the same device receives will now be split up into multiple packets of data and the results are expected to vary based on the type of internet connectivity, router that you use. The basic idea is to stop Chromecast from getting disconnected from the network frequently and the update is available for all as of January 18th. The Android team also suggests users should restart their smartphone and the casting device after downloading the update. It should help stabilize the connection. The Wifi router should be running in its latest firmware to make sure there are no issues on the hardware end.